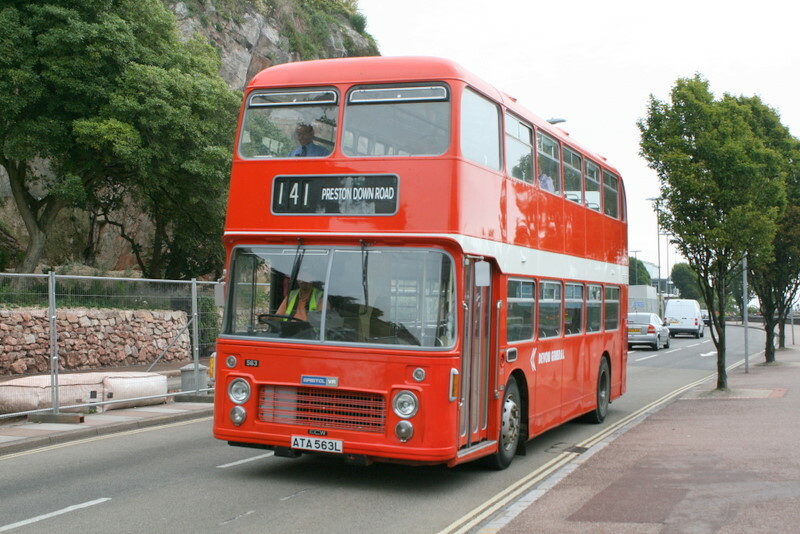 This weekend sees another bus event, which I have to say is my favourite event of the year. We are pleased to announce that after two very successful Kingsbridge 7'6" Running Days in 2008 and 2009, which each saw more than 20 vehicles operating on some fourteen different routes carrying around 2000 passengers, we are now ready for the third event to be held on Saturday 18th September which will be again followed by WHOTT's Westpoint Rally on Sunday 19th September. 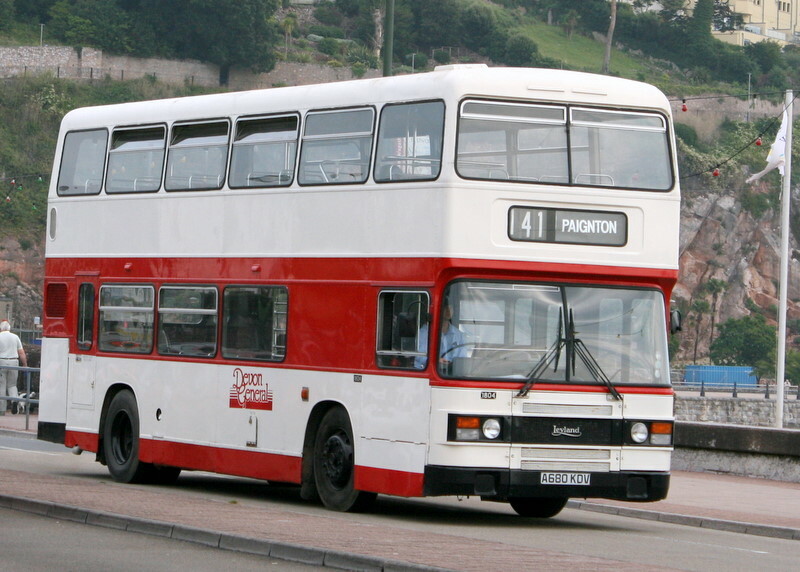 2010 is a very important year for a Bristol type which, for many years was the mainstay of Western National’s Kingsbridge depot – the Bristol SU. 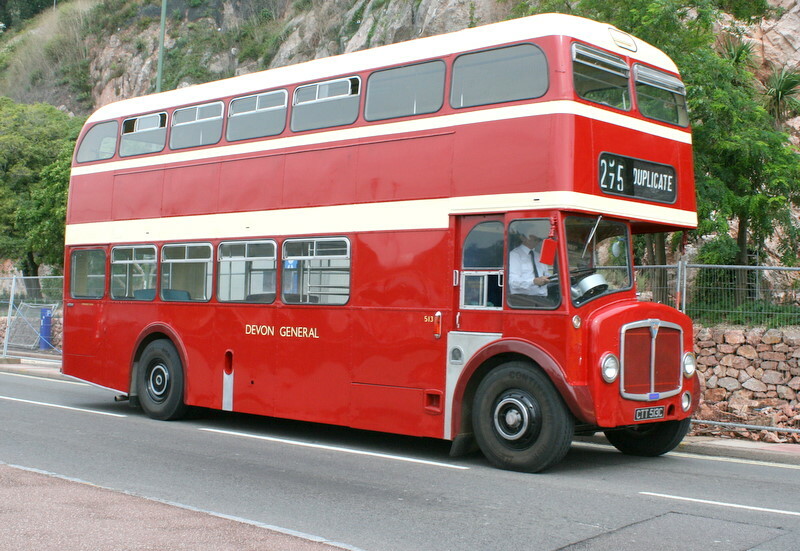 2010 is the 50th anniversary of the entry into service of the Bristol SUS and SUL buses and the first SUL coach. It is hoped to attract as many surviving SUs as possible. There are 16 SUs in preservation (including WNOC 647 which is in Mexico) and a further 5 thought to survive as caravans. 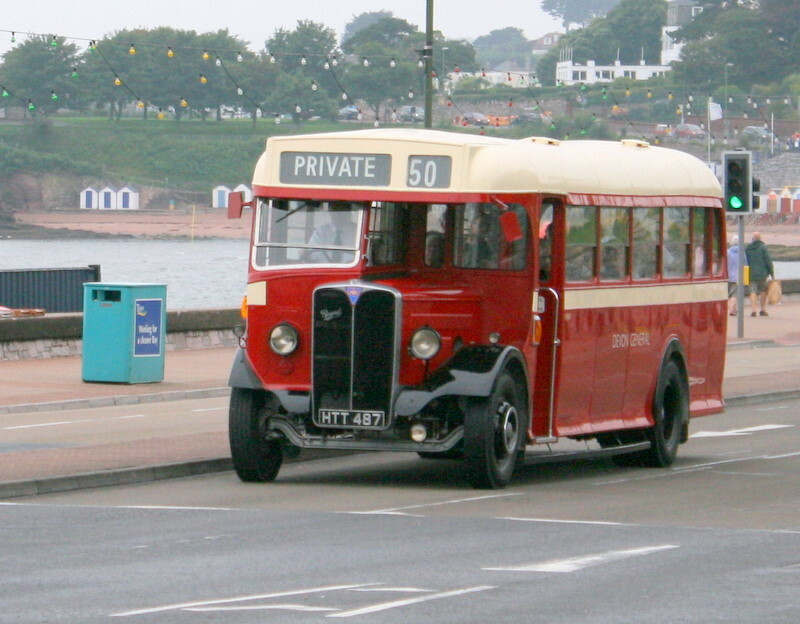 The Kingsbridge event will hopefully also see the return to operation of one our older vehicles – more on that as the summer progresses! 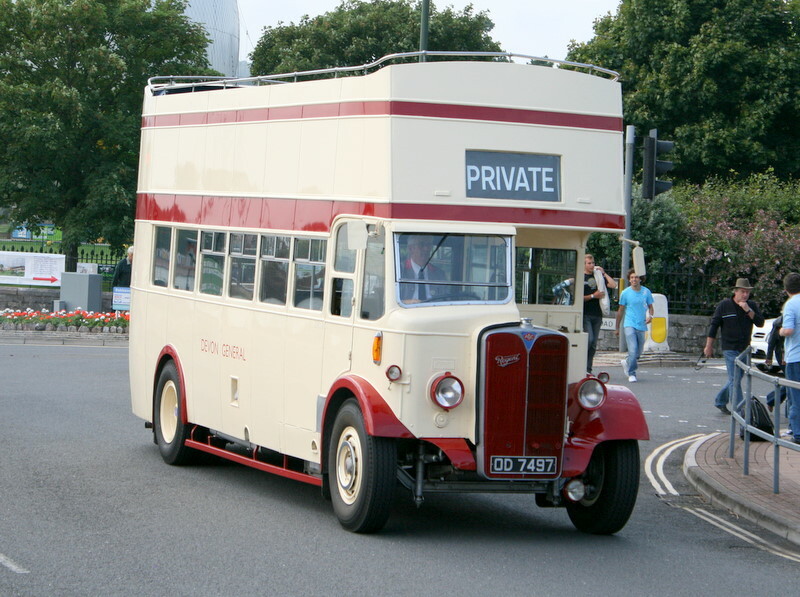 Our Bristol H will also take a few turns on some of the country routes. All © Dave Boulter MBE.